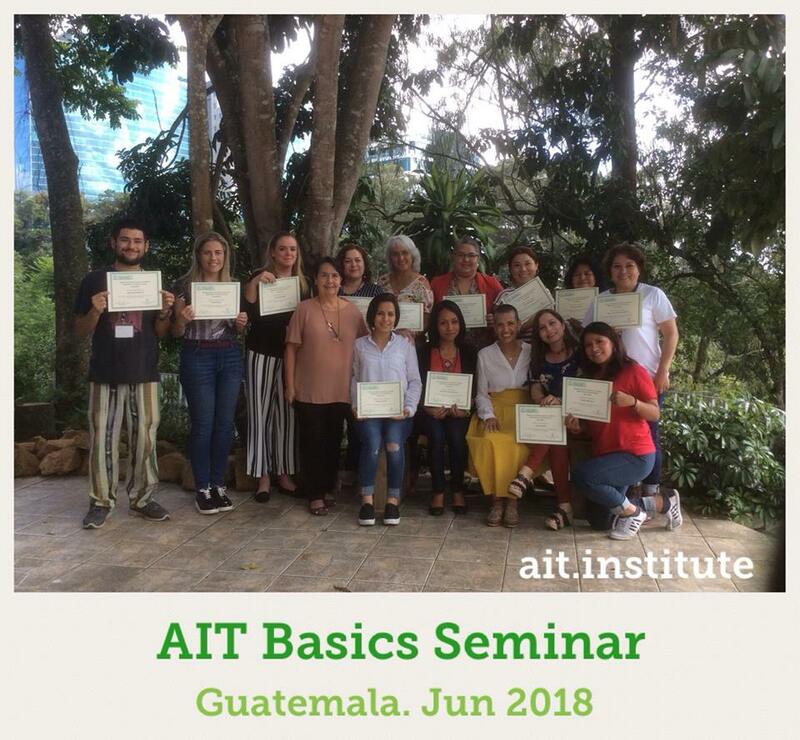 This weekend was the AIT Basics Seminar in Guatemala City, Guatemala. This is a picture of the group of the new AIT therapists. The teachers were Flor de María Palencia and Stella de Soundy. 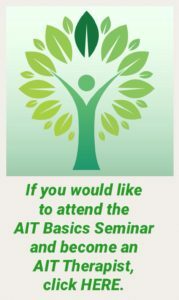 On August 31st, we have a new AIT Basics Seminar in Guatemala.